Where Games Workshop games are concerned, I just can’t help myself but be suckered in by the promise of deep, strategic gameplay set in a world of near limitless lore. The best of these games are those that remain true to their plastic and cardboard origins, with Blood Bowl 2 being my favorite, standout example. Warhammer Quest is cast in the same mold, but somewhere between the mid-nineties and 2017, the simplistic, corridor crawling gameplay and absence of physical friends to banter with has hurt it badly. 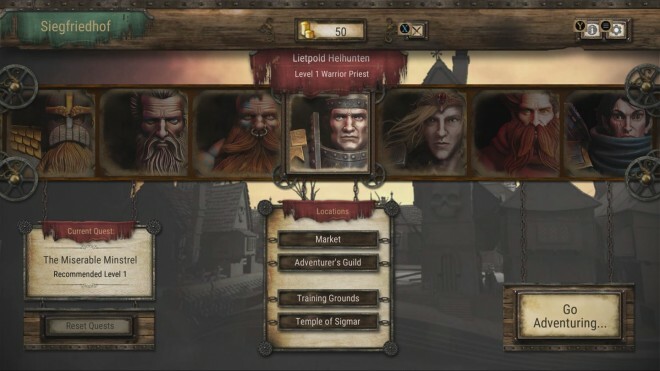 This version of Warhammer Quest also began life as a mobile game, and while I can imagine that the repetitive nature of the game and a reasonably rewarding loot system suited that model, it’s a challenging approach to sell on consoles. This dour opening salvo of complaints doesn’t mean that there is nothing good about Warhammer Quest though, and I have no doubt that dedicated fans of digital board games and those looking for a bit of nostalgia will find something to interest them here. 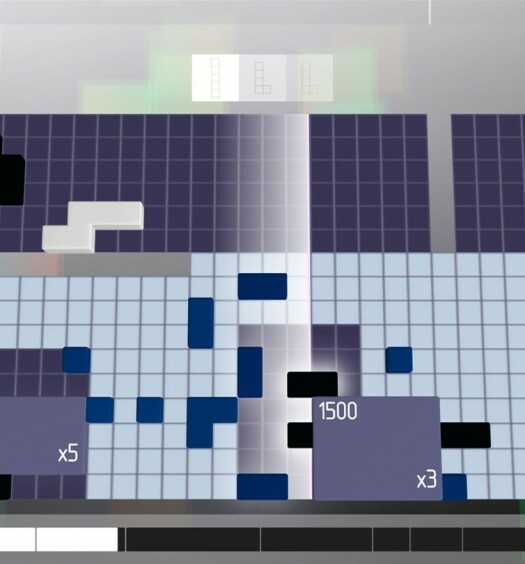 Let’s take a look in closer detail about what the game does well, as well as what it doesn’t. A tale for the ages – If there is one positive thing about certain games made for mobile devices, it’s that they offer a kind of repetitive longevity. Warhammer Quest taps into this approach and features not only a lengthy main quest but also a ton of side quests and other missions that players can grind for experience and loot. As you’ll read later, the missions are often much alike, but the loot and some of the lore that surrounds the game can be fun to trawl through, although it rarely takes full advantage of what the Warhammer license is actually capable of. A matter of faith – If I had to find a particularly strong feature in what is otherwise a relatively uninteresting game, I’d have to call upon the fact that Warhammer Quest does feel intensely faithful to the original board game, at least based on my twenty-year-old memories. 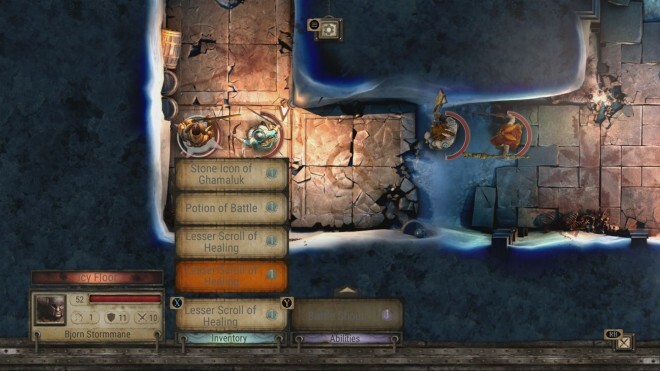 This game is a dungeon crawler through and through, and little has been done to change the formula that was perfected so many years ago by not only Warhammer Quest, but also the many other games that came before and after it, such as HeroQuest and Descent. Some variety – I’m clutching at straws a little here, but I did enjoy some of the variety of spells, weapons, items and enemies that Warhammer Quest features. Nothing here is especially ground-breaking, and by that I mean you’ll still be hitting orcs and goblins with sharp sticks; however, there is at least a vast wealth of sharp sticks, spells and other items with which you can equip your adventurers for the task at hand. Most of these come with some description, which is where some of the more interesting lore resides, should you feel inclined to read it. 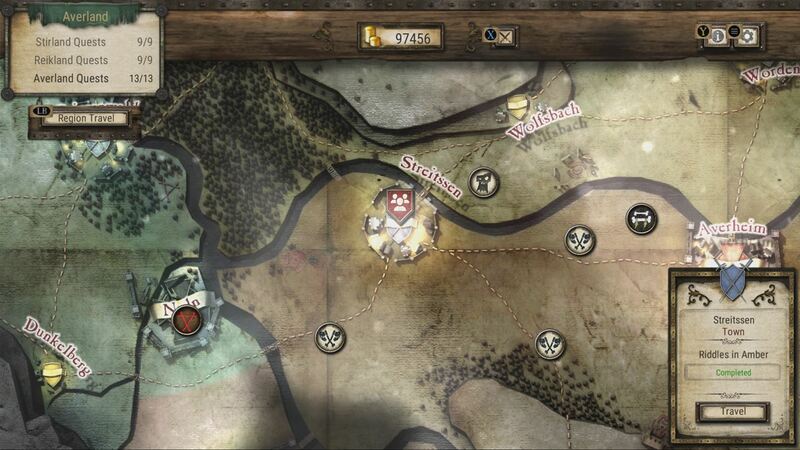 Two by two – Despite a clear desire to remain faithful to the source material, Warhammer Quest suffers from the very nature of the game it is based upon. Your team of four adventurers (unsurprisingly featuring a dwarf, a warrior, an elven archer and a wizard by default) crawl through dungeons that are mostly two tiles wide slaying bad guys in droves, and there is practically no chance to apply tactics or wit. In about eight out of ten encounters you’ll just position your weaker fighters behind your warrior and your dwarf and slug away until the enemies are pulped. It’s hardly inspiring stuff in a world where series’ like Fire Emblem and Advance Wars have been delivering strategic turn-based combat on a handheld system for over a decade. Bloody boring – Finding new loot is cool, crawling through very similar looking dungeons dispatching very similar looking enemies is not. There is some slight variation in mission objective and purpose, and the enemies have quite varied (and often powerful) skills, but I never found the mission objectives to be something that I focussed on. I simply followed a clear path killing everything and then read some pop-up story text to drive things along a bit. Quite random – One of the most fun things about playing board games with pals is that many technical shortcomings with a particular game can be forgiven on the basis that friends will have a good time no matter what. Well, you’ll very likely be alone when you play Warhammer Quest, and that means you will see every technical shortcoming, and you won’t want to laugh about it. Take, for example, hit rolls. When rolling dice with pals, abject failure is always worth a giggle, but in a digital board game, it can be dull and perplexing to watch both sides of the conflict struggle to hit each other for the best part of an entire round of combat. I don’t recall the mechanics for hitting in the original board game, but I don’t remember it being quite as hard as it seems in the Xbox version. To summarize, I can’t help but position Warhammer Quest as decidedly average. There is quite a lot to do here, and some of it is borderline enjoyable, but so much of it is dull, repetitive and so lacking in a strategic challenge that it feels as if it might as well play along by itself. I can’t help but think it’s quite a cynical release either, considering it costs ten times as much as the practically identical mobile game, which is a medium that feels much better suited to the subject matter anyway. Steer clear if you’re looking for a pulse racing, genuinely enjoyable digital board game, and only dive in if you feel you know what you’re getting yourself into. 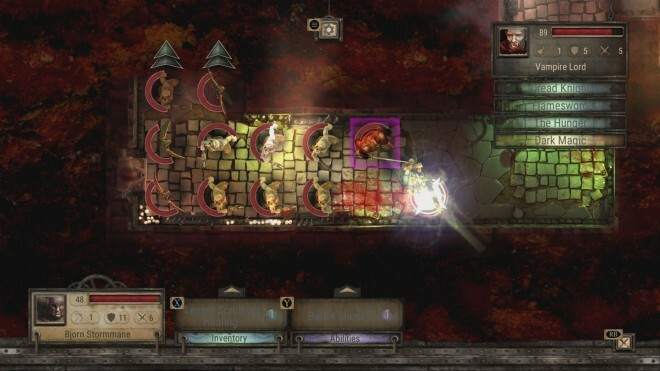 Warhammer Quest was developed and published by Chilled Mouse on Xbox One. It released on February 24, 2017, for $29.99. A copy was provided for review purposes.